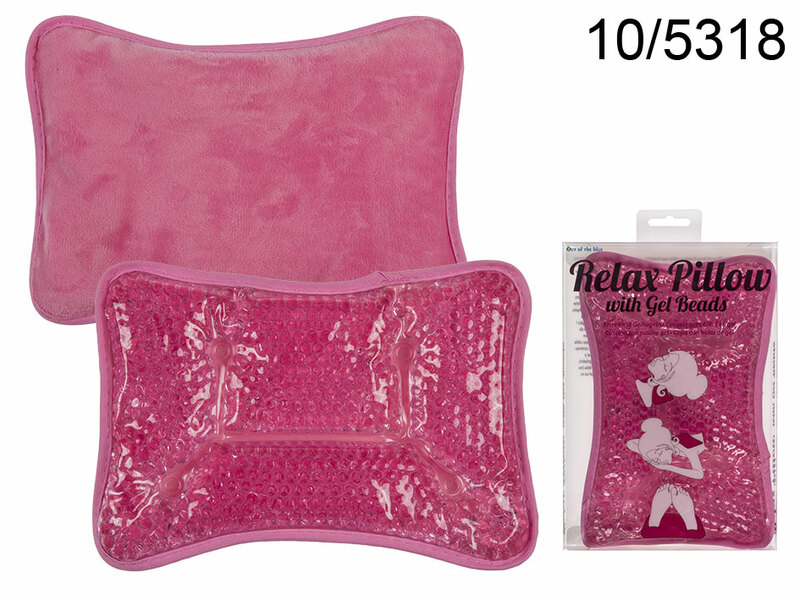 Nice and soft pillow with gel beads that relieves tense muscles, reduces tension and fatique. Can be used for therapeutic cold (cool it in -5 degrees Celsius for 30 minutes) or hot treatment (heat it in around 50 degrees Celsius for 5 minutes). Made of high-quality materials - safe and non-toxic. Great gadget for everyone spending long hours behind the desk.